1. Fabulous Products for Everyone! We have fine diamond jewelry for EVERY budget. Whether your are looking for an engagement ring, anniversary gift, or any occasion for that matter, we have something for you. Oh, and our fine jewelry lines are not mass produced! We are also proud to carry multiple lines that are made in the USA. 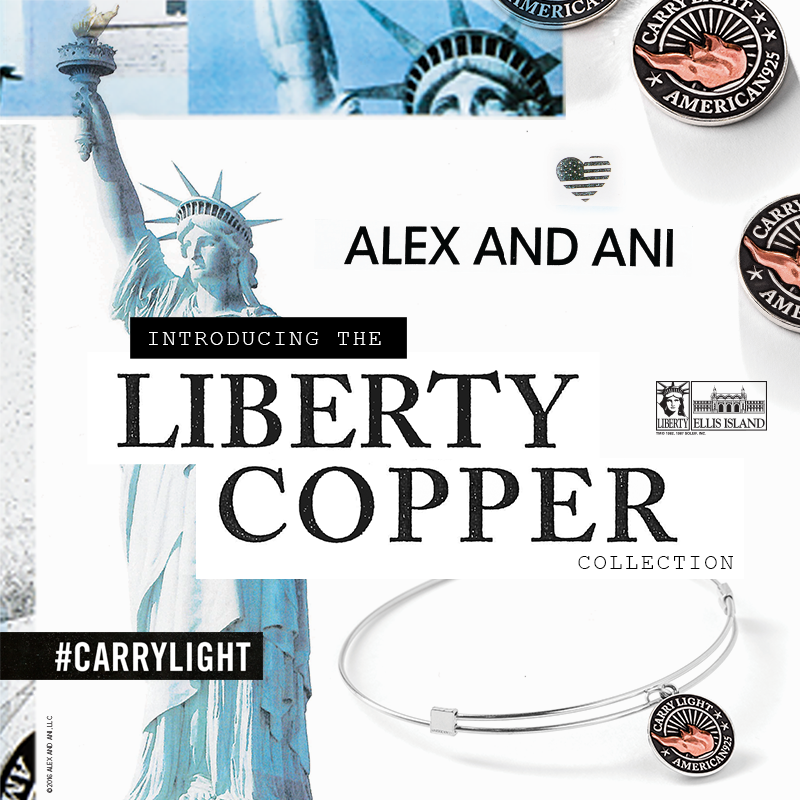 To name just a few, we have Alex and Ani, Luca and Danni, T.Jazelle, Midwest Diamonds, Mars Jewelry and more! Our focus is to meet your needs and satisfaction. We want you to leave happy and have every intention to be a returning customer. With that said, we are flexible. We offer financing through Synchrony Bank and in-store layaway. We will always try to meet your needs to the best of our abilities. We strive to stay up to date with the current styles and trends. Our employees are trained to have the equip knowledge needed on all products throughout the store. We are always happy to assist and answer any questions you may have from products, repairs, cleaning tips, sales and more. We hand select our fine jewelry with our customers in mind and with that said, we have many unique pieces. We offer custom engagement and fine jewelry pieces as well. If you have something in mind, we will do our best to make your vision a reality. We are very proud to have our exclusive T.Jazelle "Almost Heaven" beaded bracelets. 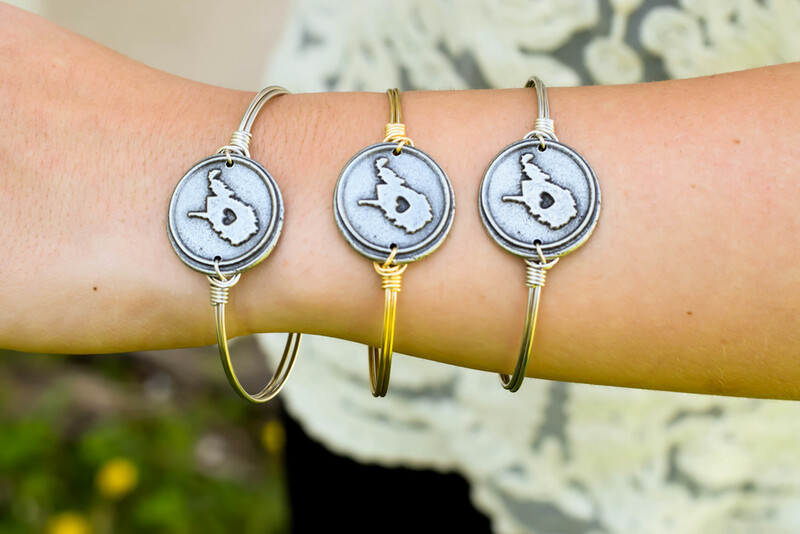 With our team of creative minds here at White's, created this bracelet with West Virginians in mind. We have 8 different colors to choose from and each has the reversible charm on it. You can celebrate the wild and wonderful country roads everyday this these exclusive bracelets. We want you to feel welcome when shopping with us at White's. Our sales associates are always patient and are trained to help you to the best of their abilities. Your satisfaction is our top priority. We are here to assist you to find the perfect gift for a loved one or yourself! We encourage you to shop local when you can. You are doing more than just buying a product or a gift, you are helping and supporting your local community! We couldn't do what we do with YOU. We hope to see you soon so you can discover the difference by shopping at White's Fine Jewelry. Sapphire is the birthstone for September and 45th anniversary gemstone. All of the pieces are handcrafted in their factory in America! Each bangle features Swarovski crystals. The Druzy bangles have Swarovski crystal elements to create a glimmering look of quality and color.